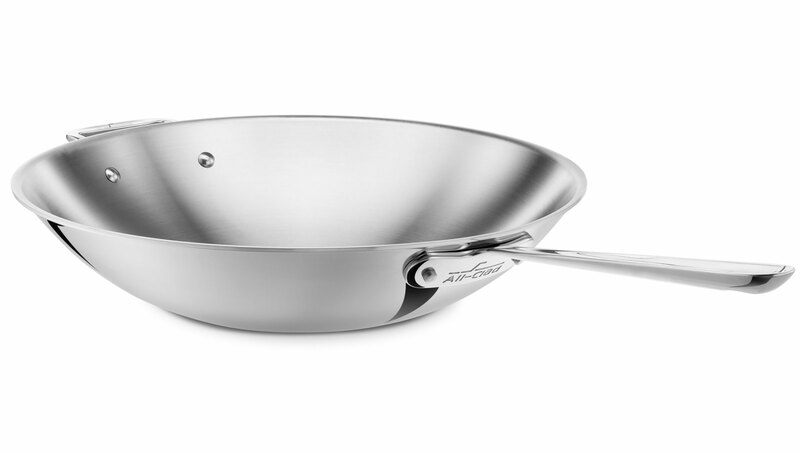 The All-Clad Stainless Stir Fry Pan is ideal for whipping up a fabulous and healthy stir fry meal for the whole family. 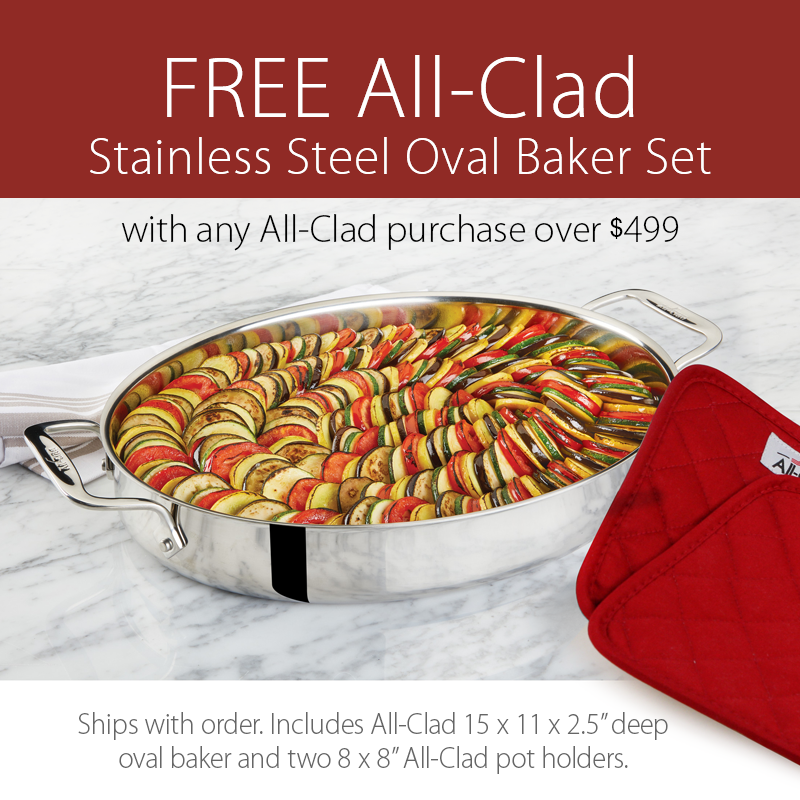 Provides fast and even heat distribution for preparing beef, chicken, pork and stir fry vegetables. 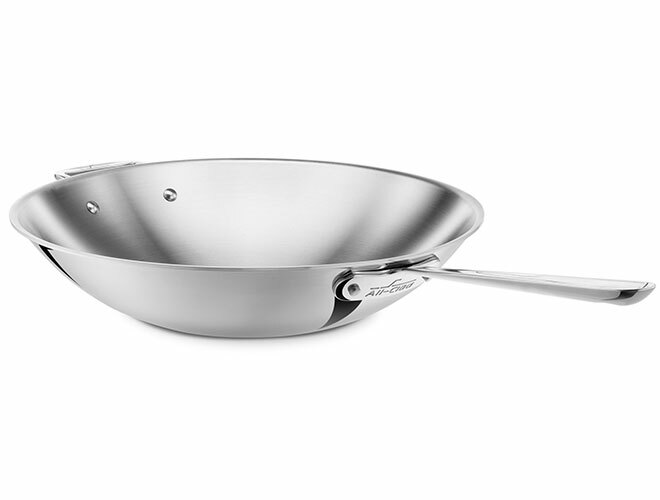 https://www.cutleryandmore.com/all-clad-stainless/stir-fry-pan-p121327 21327 All-Clad d3 Stainless 14" Stir Fry Pan https://cdn.cutleryandmore.com/products/large/21327.jpg 219.9500 USD InStock /Cookware/Woks & Stir Fry Pans The All-Clad Stainless Stir Fry Pan is ideal for whipping up a fabulous and healthy stir fry meal for the whole family. 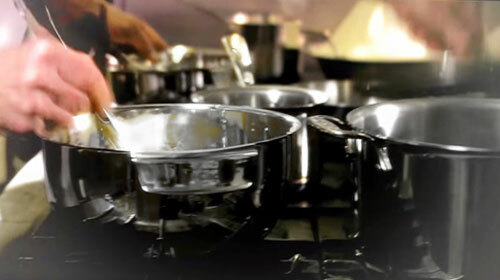 Provides fast and even heat distribution for preparing beef, chicken, pork and stir fry vegetables.